– A Fun Variety of Carnival Games for Everyone: Like a real-life county fair, Carnival Games bursts with 20 exciting games that you can play over and over. 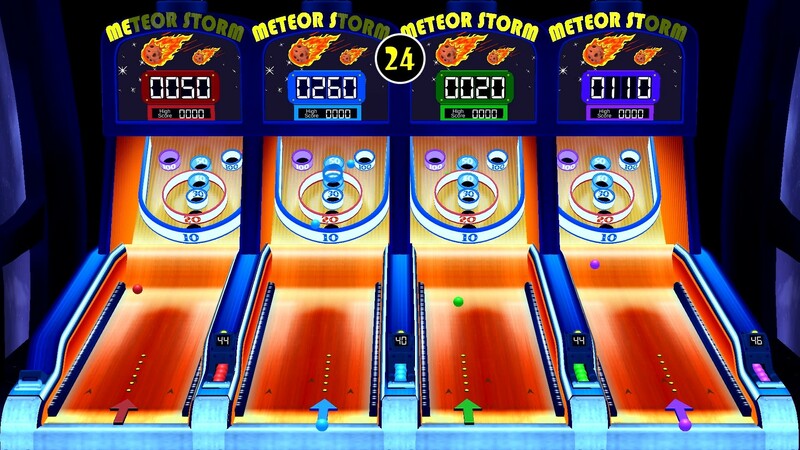 Classic games such as shooting basketballs (“Swish”) and taking down clowns (“Clowning Around”) are joined by brand new attractions like flying drone racing (“Light Speed”) and cosmic bowling (“Cosmic Strike”). 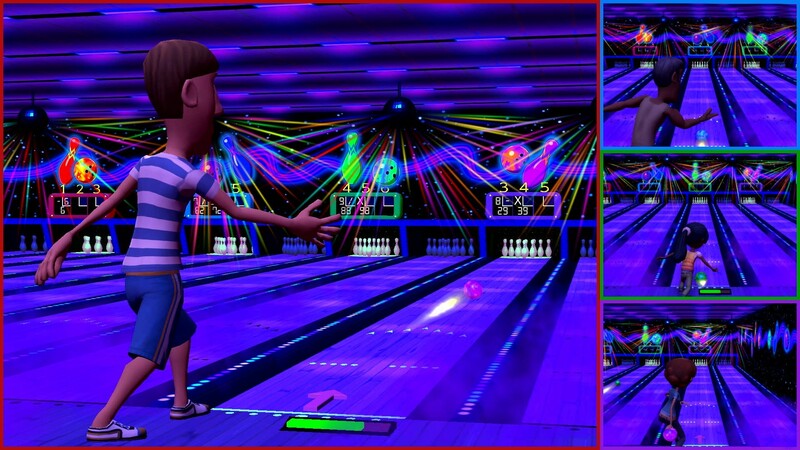 With 20 total games across four uniquely themed alleys, there’s fun for everyone! 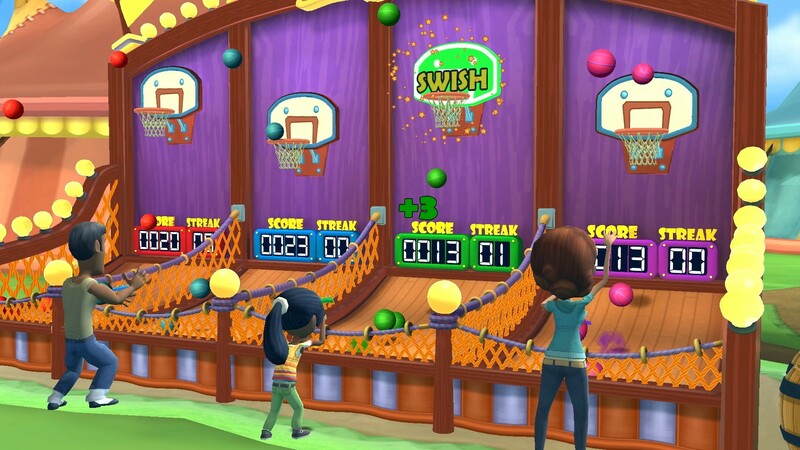 – Carnival Games Everywhere: With Nintendo Switch, Carnival Games is a game for everyone and for everywhere. 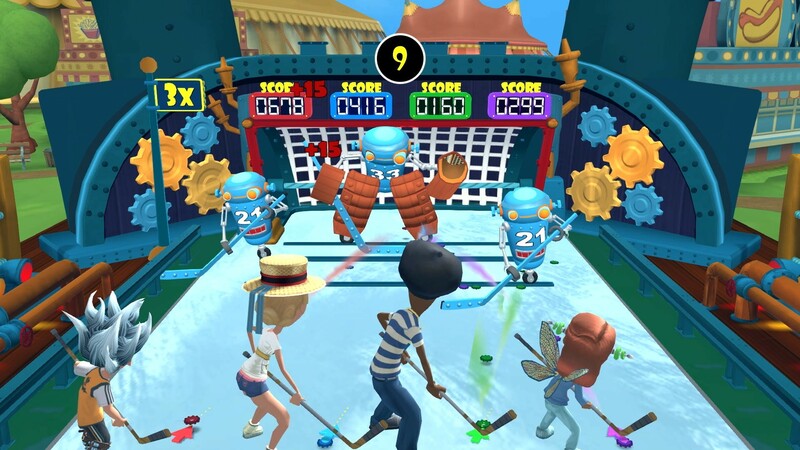 Whether on the big screen or small screen, Carnival Games can be enjoyed wherever you want to play. 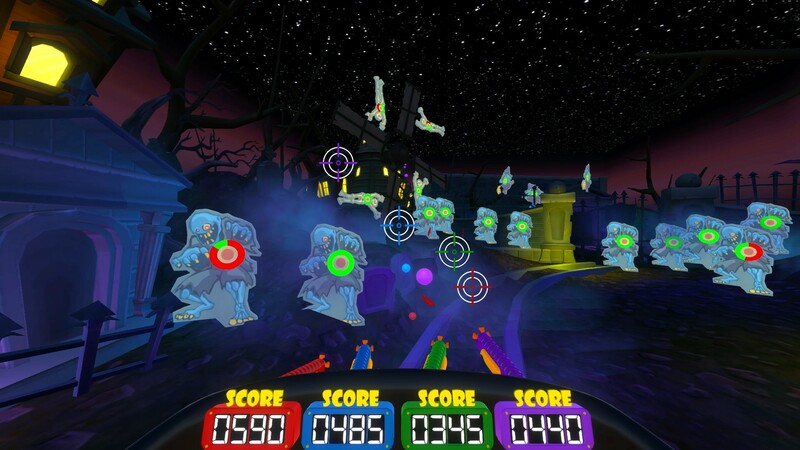 – A Multiplayer Party: Bring your family and friends in on the fun for a true Carnival Games party. 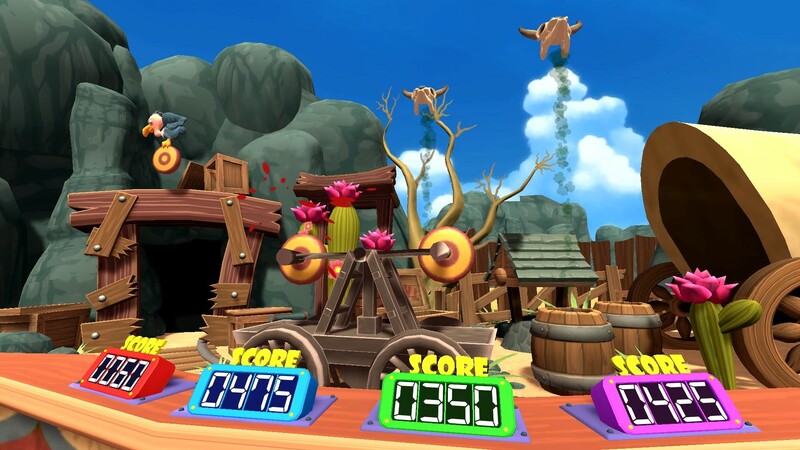 Up to four players can participate simultaneously, bumping up the level of excitement and competition in all 20 carnival games. – Play, Win, Get Rewards: Play games, win tickets, and trade them in for new outfits for your carnival guest characters. Dress them up to match your style or go wild with wacky headgear, shirts and bottoms. 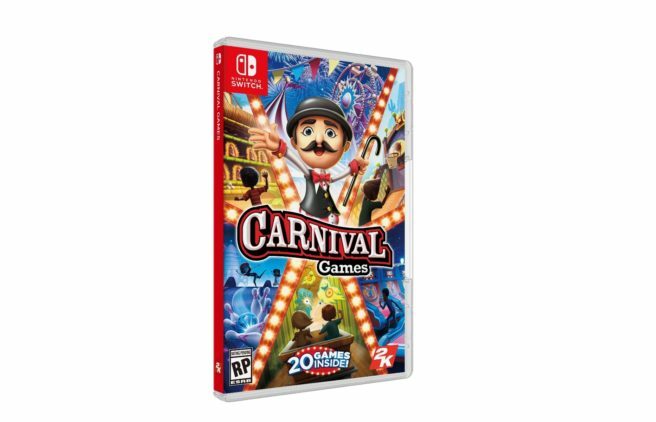 Carnival Games launches November 6 worldwide on Switch for $39.99. We have a few screenshots in the gallery below.